Camp professionals and other staff may be interested in learning more about a new Masters of Education program called HOPE-ed offered by the Department of Curriculum and Pedagogy in the Faculty of Education at the University of British Columbia. This unique MEd. brings together Health, Outdoor and Physical Education “streams” considered through an experiential lens. The program begins in July 2017 and flows, in a part-time manner, over 7 terms. 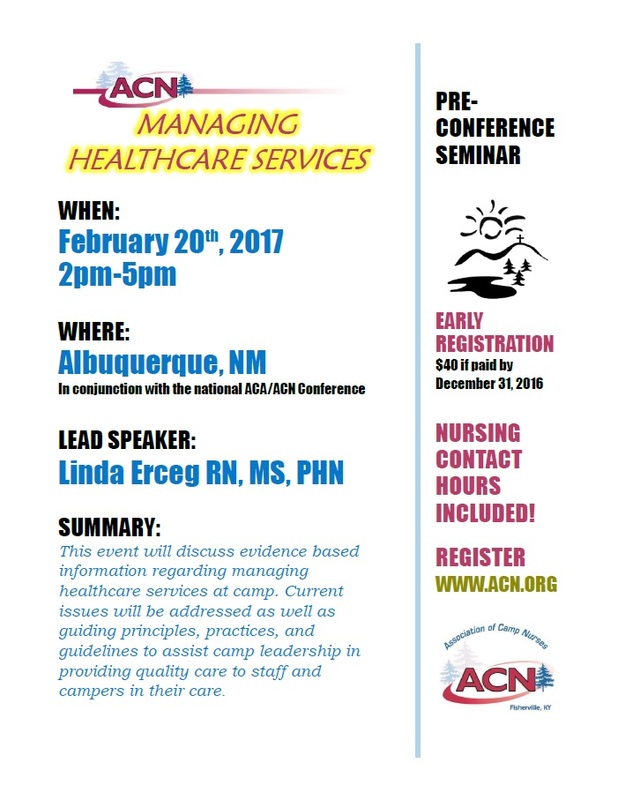 Application deadline is January 31, 2017. Tactix, a government affairs and public relations company working on behalf of Canadian camps, provided their inaugural legislative and regulatory survey to the Canadian Camping Association (CCA) at the October 20 Board meeting. 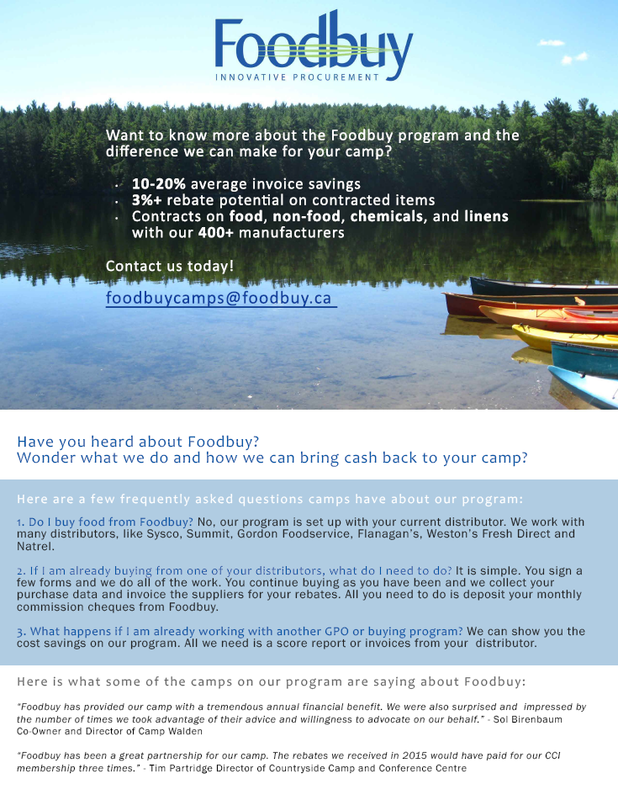 This report outlines all publicly known proposed legislation, regulation and government policies which may have an impact on Canadian camp operators. Tactix scanned for new proposed legislation, regulation and policy at the federal and provincial levels. Read the Canadian Camping Association Cross-Country Legislative and Regulatory Survey. 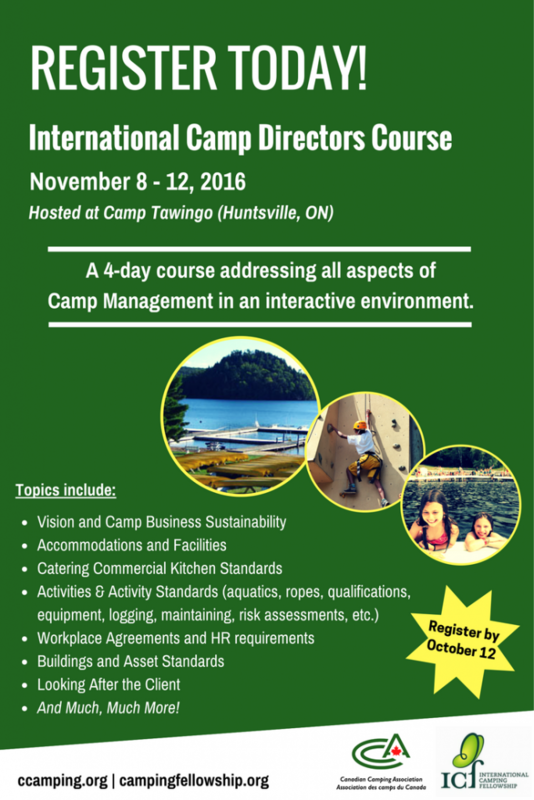 This Society of Camp Directors’ program promotes professional development of camp leaders by assisting with the payment of fees and expenses for a speaker at a provincial educational event. The details of the criteria and submission process are attached. The deadline for applications is November 30, 2016 to enable the committee to determine the result by mid December. ** Please note that Alberta received the funding in 2015 and Ontario in 2016 and are therefore not eligible to apply for 2017. 2016 CCA Partnership with ChariTREE Foundation a TREEmendous Success! 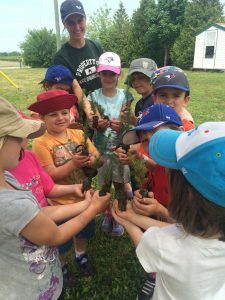 Canadian summer campers planted over 13,000 trees provided by ChariTREE this summer. In summer 2016, campers across Canada planted over 13,000 trees provided by the ChariTREE Foundation. The Foundation is celebrating its 10th anniversary. CCA has partnered with the ChariTREE Foundation since 2009.